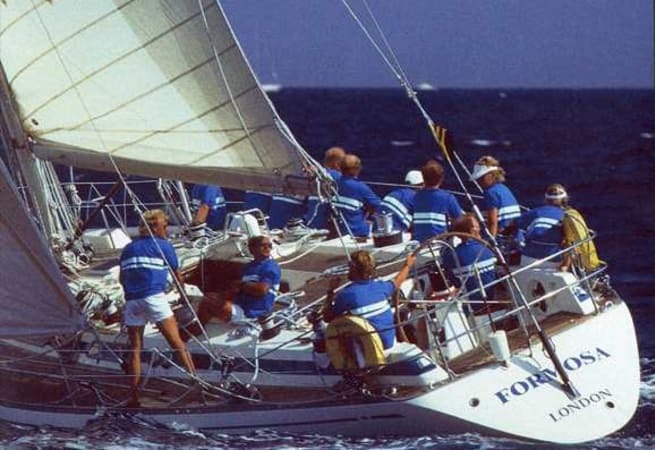 Formosa is available for skippered charters. for Nautor. 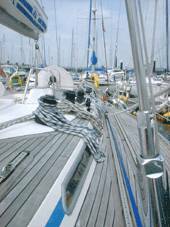 She has undergone a continuous maintenance program by her present owner having just recently had new Race sails. 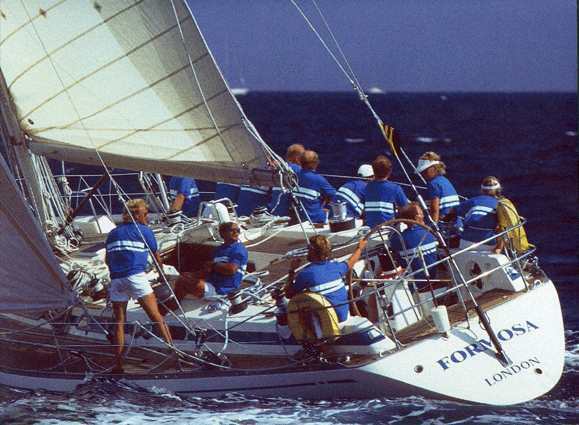 Available for race days and sails out of Haslar Marina in Gosport. Skipper costs from £120.00 per day.